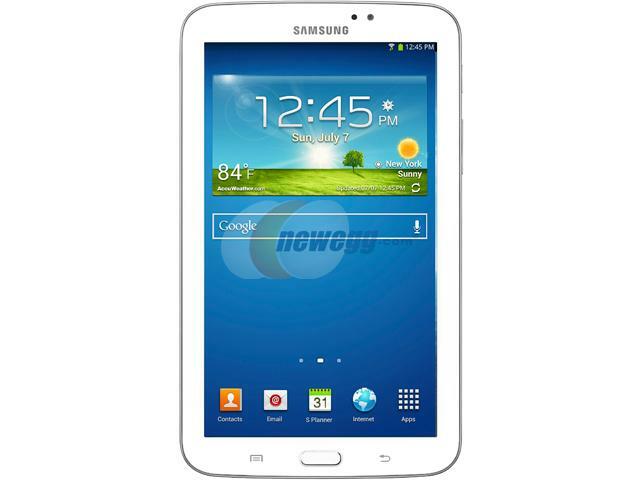 Samsung is the #1 Android Tablet brand, making it a very popular purchase for consumers. Choosing a specific model is the biggest problem. There are over thirteen 7 inch to 8.4 inch tablets to choose from! New models are launched very often and result in a flood of decisions for shoppers to make. Older models are closed out at aggressive prices, adding to the confusion. 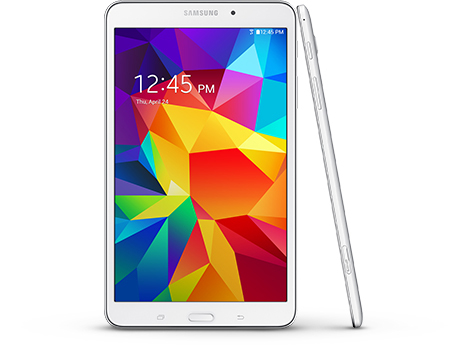 What exactly was the change from a Galaxy Tab 3 to Galaxy Tab 4? 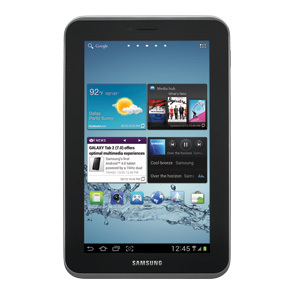 Which Samsung 7 inch Tablet? Unlike Apple, which issues a new iPad and iPad mini every year, Samsung has launched up to 10 different tablets within a years’ time. Their strategy is to shotgun every possible tablet size from 7in, 8in, 8.4in, 10in, 10.5in to 12in and let the market place decide what it wants. Consider buying a model with more memory instead of trying to use a MicroSD Card. Samsung has launched many different models over the years, here is the lineup along with our recommendations. If your budget is $200 or less, examine this category. Even at a low price. This is running a version of Android not meant for tablets. Even at a low price. This is much better than the original but still has a low resolution screen. Much better than the original. Discontinued, Only worthwhile as an entry level tablet, if purchased below $80. This is much better than Gen1 and Gen2. Buy for use as an entry level tablet or for the kids. Discontinued, Target a price of $80 or less. 8GB – MicroSD memory card expandable to 64GB – Less Memory! This is much better than older models. Buy for use as an entry level tablet or for the kids. Target a price of $140 or less. We wish base memory was larger, but this is fast and has a high resolution screen. A good, all around 7 inch budget tablet. Currently priced around $170. Samsung has launched several different models over the years; here is the lineup along with our recommendations. If your budget is $200-250, examine this class of tablet. A solid model with a slightly larger screen, more memory than most Tab 7.0 models, and faster performance. Worth $140 refurbished. A solid model with a slightly larger screen, more memory than most Tab 7.0 models, and faster performance. Price currently at $240, a bit overpriced in our book. 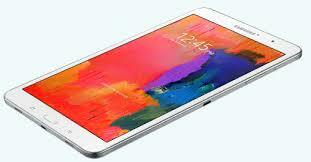 Last year’s Samsug Galaxy Tab 3 model is a better bet. The Galaxy Note Tablet family expands on the successful Galaxy Tab with support for the S Pen Stylus and running multiple apps at one time. Expensive at $329. The additional features are not worth this level of premium unless you really need the S Pen. Consider Tab Pro 8.4 instead. Awaiting a successor model. They went from Tab 4 to Tab A. Not very high resolution, low memory standard. Low $199 price point. Consider the slightly larger and $100 more expensive, Galaxy Tab S instead. Finally a high end tablet with a high resolution screen and lots of memory. 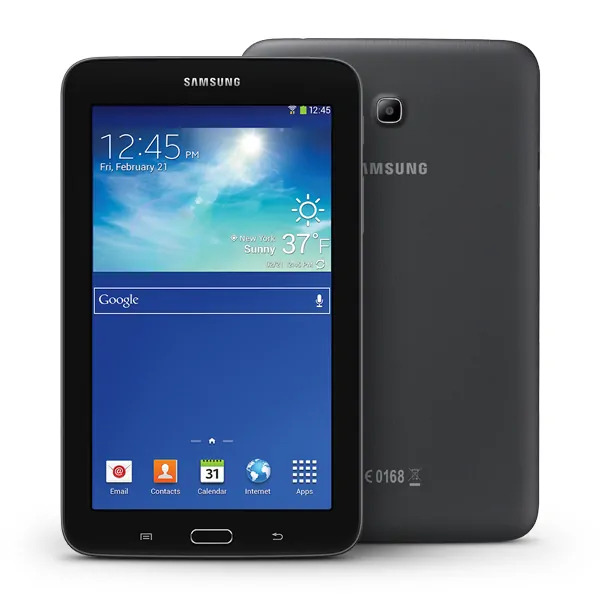 The Galaxy Tab Tablet family expands based on the Galaxy Tab’s success with a larger screen, HD Resolution, More memory, and other features.. If your budget is $300-400, examine this class of tablet. Higher resolution screen, fast, feature packed. Very costly at $329. No S Pen. Recommendation: Pricey but premium features. Premium hardware to rival the iPad. Much better high resolution and bright screen, fast, slim,light. Lots of standard features. Very costly at $399. Consider the slightly larger and $100 more expensive, Galaxy Tab S 10.5 instead. There are plenty of great tablet options from Samsung. Galaxy Tabs in the 7, 8, and 8.4 inch range should fulfill any shoppers need for a versatile device to play games, read, access Facebook and more. Excellent point. The goal of the article was more of helping shopper who are confused which of the 10+ similar 7 and 8 inch Samsung Tablets to buy.